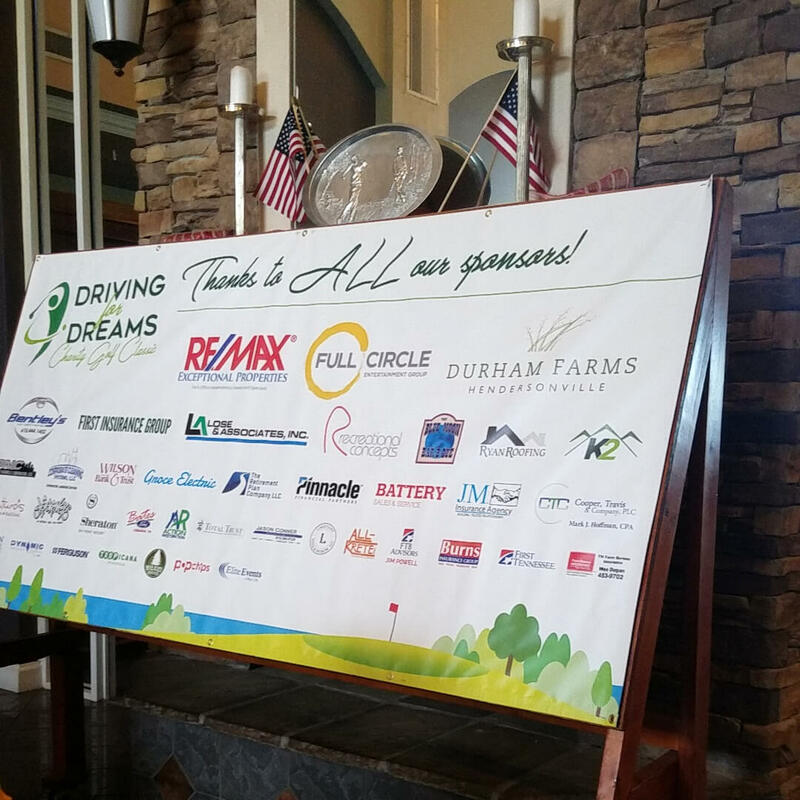 DurhamFarms was delighted to help sponsor the ‘Driving For Dreams’ Charity Golf Classic’ on Monday, July 31st at Five Oaks Golf & Country Club with all proceeds spearheaded to benefit The Empower Me Center. 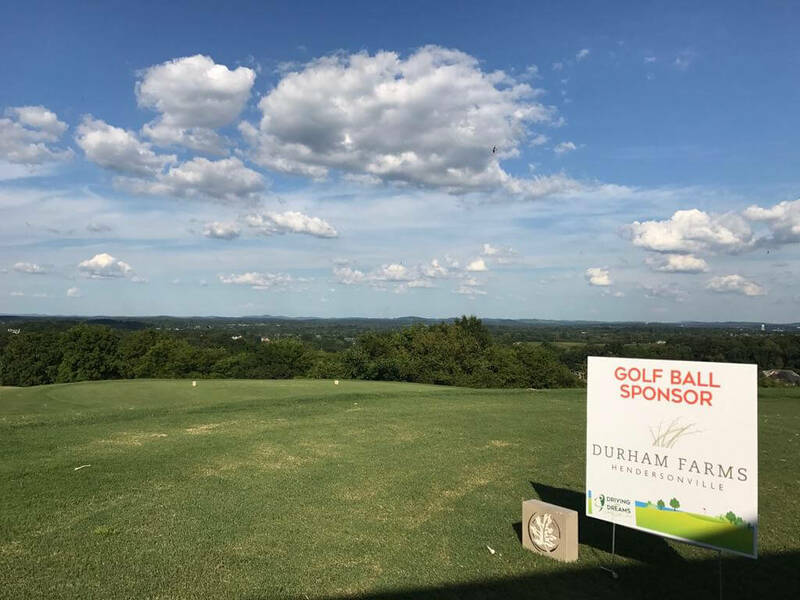 We would like to thank Rob Copeland (who is a builder for Drees Homes) and Dennis Doerr, Mike Darnell and Jim Welch (all of whom are residents at Durham Farms) for their participation in the event. 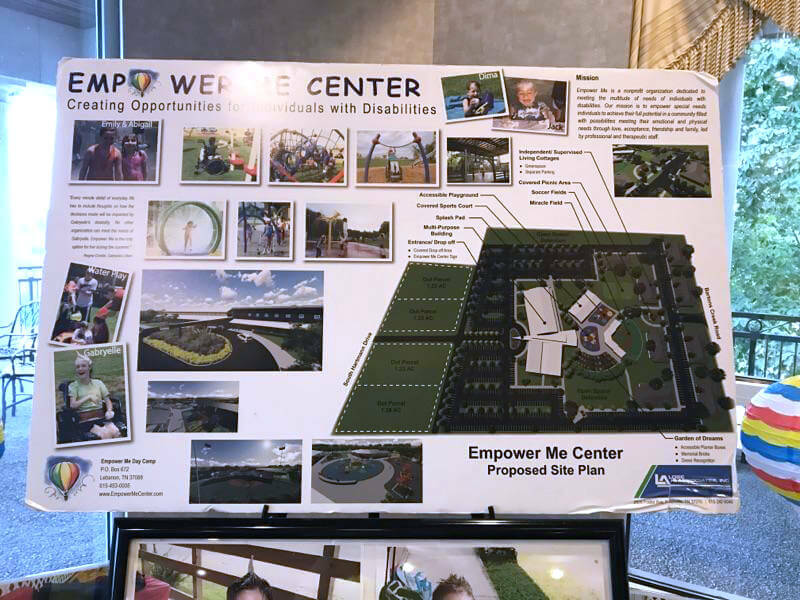 The Empower Me Center is a nonprofit community recreational complex – to be built in Lebanon, Tennessee – designed to help individuals with disabilities achieve their full potential. 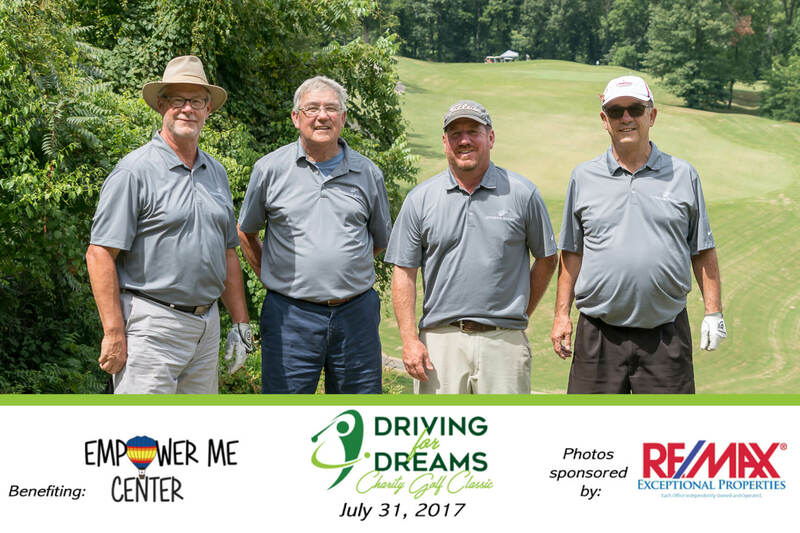 The ‘Empower Me’ organization has served over 10,000 children with special needs and their families throughout the past 18 years. So far, they helped people from 10 different countries, 3 states, and one international child from Russia. The children have developmental or mental disabilities including Autism, Cerebral Palsy, Cancer, Epilepsy, PTSD, Schizophrenia, or suffered from physical or sexual abuse. 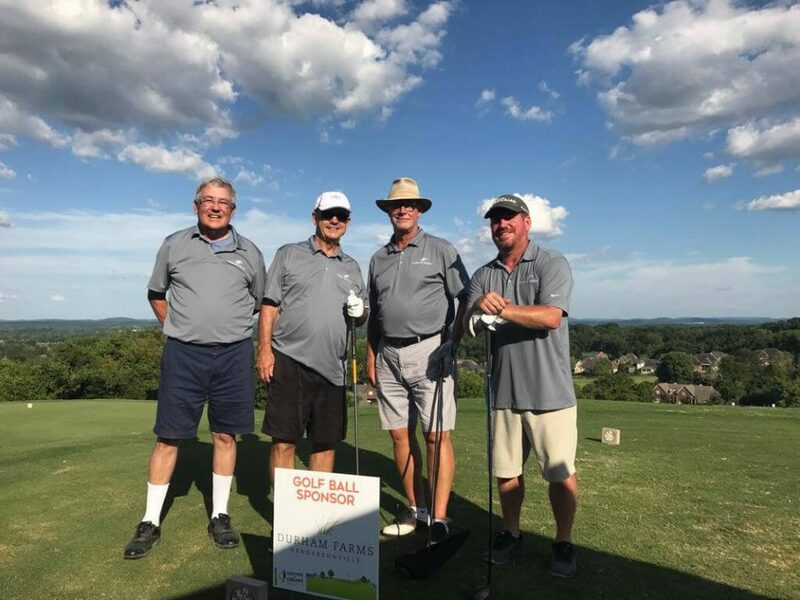 Their motto is “Every Person has a special gift to give to this world.” We couldn’t agree more and we were very proud to help sponsor this wonderful fundraising event on their behalf. 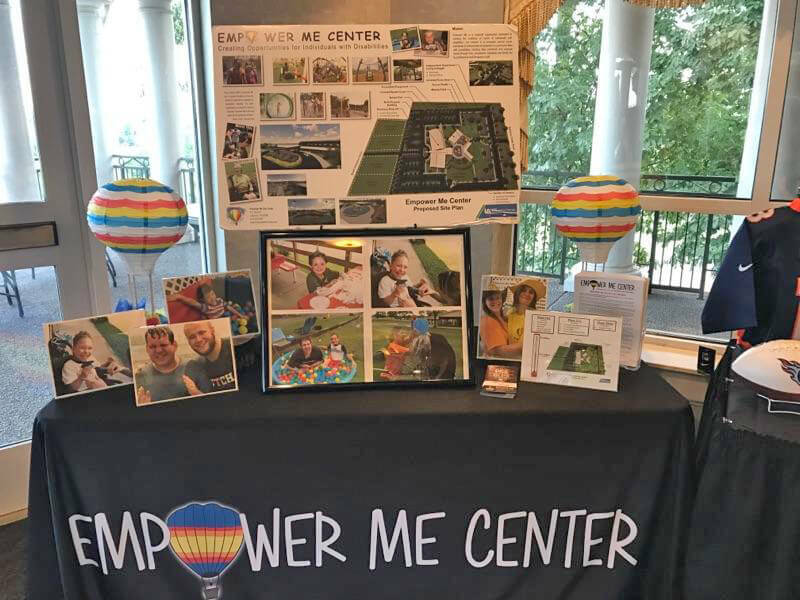 Learn more about the Empower Me Center: here.